We make wine that’s honest and representative rather than a copy of something from somewhere else. Wine that reflects the true character of the Blind River terroir that is our home. 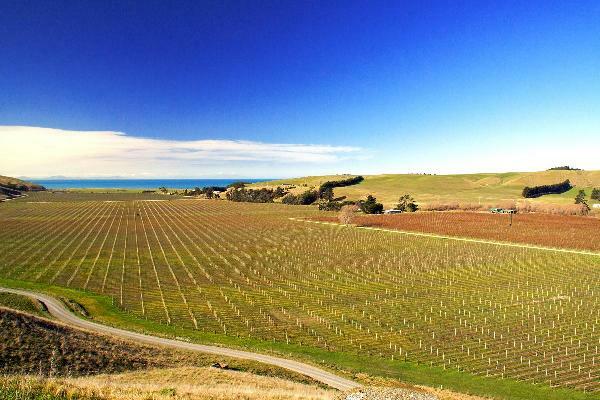 Wine that adds texture and balance to the intensity of the world famous Marlborough Sauvignon Blancs. Our belief is that winemaking starts in the vineyard and that fruit carefully tended and managed using sensible, sustainable methods requires minimal intervention from the winemaker to show its potential. The result is single vineyard wines of quality with unique flavour profiles and a crispness and minerality not found elsewhere in Marlborough.